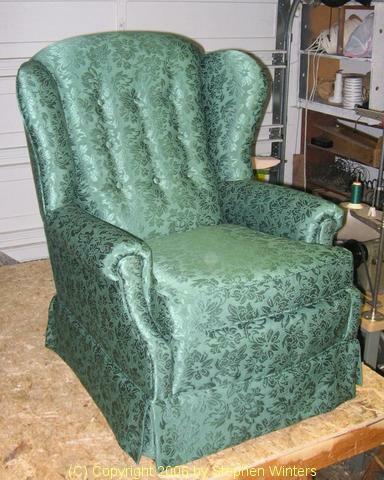 Starting into the upholstery business involves so much more than just having the upholstery skills. 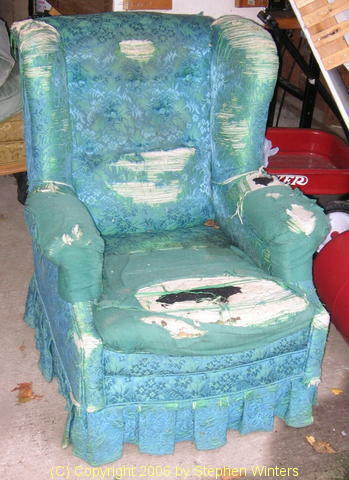 Without proper management and record keeping an upholstery business can easily get off track and fail. Hard work is not enough.